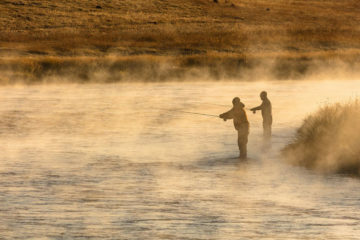 The mountains of Southern Appalachian are being invaded, and fly fisherman couldn’t be happier. That’s because 2017 is the year of Periodical Cicada Brood VI. That may sound like something out of a poorly written science fiction novel, but it’s actually a legitimate natural phenomenon. 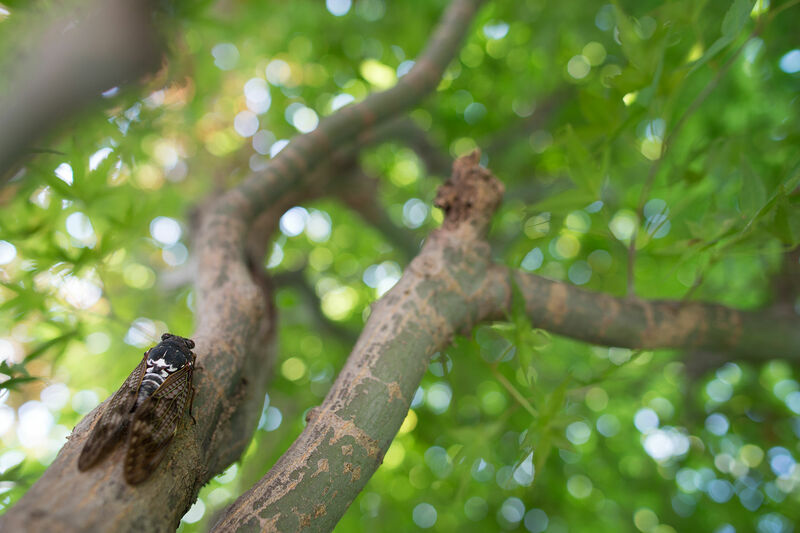 You’ve probably seen or heard a cicada before. They’re the large, flying bugs that fill the woods with a deafening hum and often litter trees with shed exoskeletons. But did you know that these primordial critters are among the longest living insects known to man? In fact, the bugs live underground for 17 years before finally emerging in sometimes biblical swarms. 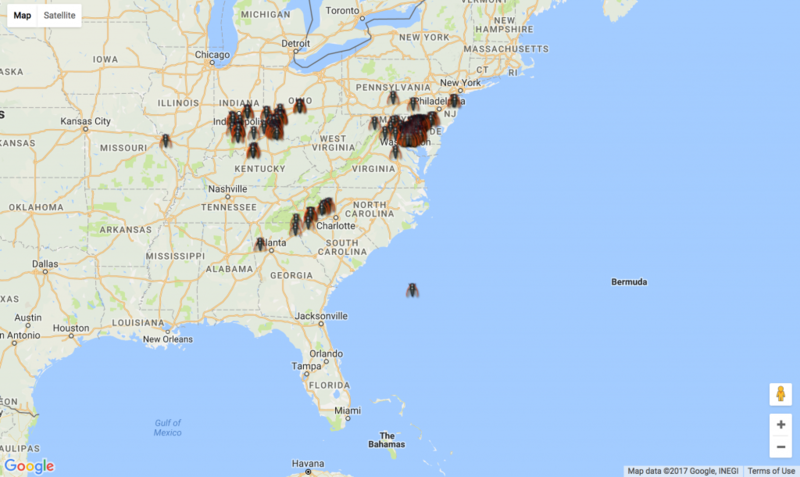 This interactive map from magicicada.org can help you keep track of cicada hatches in your area and all over the county. 2017 marks the 17th year since the eggs of Periodical Cicada Brood VI were lain by their forebears, and now the bugs are coming home to roost in the mountains of Western North Carolina, as well as isolated spots in Northeast Georgia, and Upstate South Carolina. 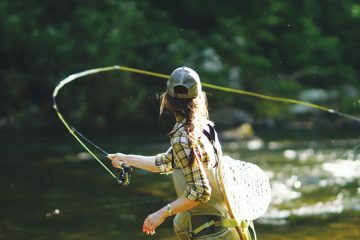 The cicadas were spotted near Asheville, NC as early as May 5, and we’ve heard reports of them near the headwaters of the French Broad from our friends at Headwaters Outfitters. Here come the cicadas! Check out this raw video of 17-year cicadas covering a tree in WNC. Have you seen the insects this spring? Contact reporter Karen Chávez: email her at KChavez@Citizen-Times.com or call 236-8980. But they don’t appear to be confined to NC, SC and GA. According to a recent article in the Washington Post, there’s another batch of the bugs emerging in places like Virginia, Maryland, D.C., Tennessee, and Kentucky. These cicadas come from a different brood, Brood X, that appears to be hatching a few years early of its normal 17-year cycle. In order to take advantage of this rare biological occasion you can reference the interactive map above—provided by the cicada-obsessed folks over at magicicada.org— to find out where the cicadas are hatching. You’d also be wise to keep your box stocked with size 6 to 8 periodical cicada pattern like this one tied by Loren Williams.